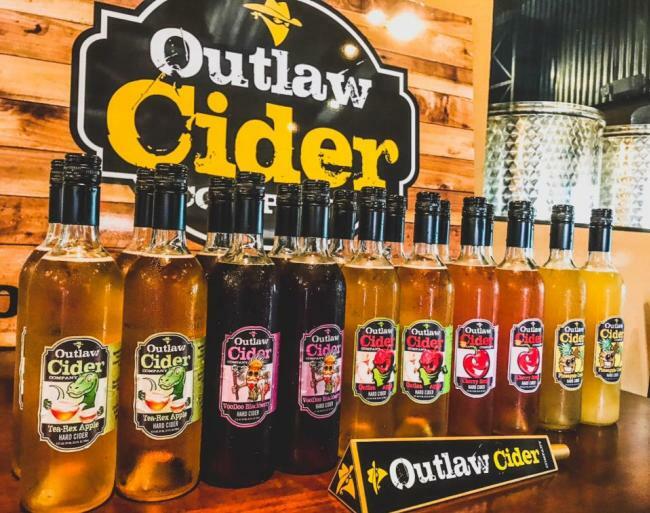 We’re applesolutely thrilled to welcome one of Grapevine’s newest businesses, Outlaw Cider Company. 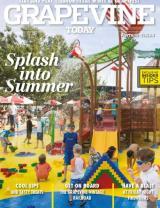 Grab your friends, partner or pup and head to Grapevine’s newest hotspot this weekend. Grapevine’s first cidery opened this spring and is a welcome addition to the city’s Urban Wine & Craft Brew Trail, containing ten winery tasting rooms and two craft breweries. Outlaw Cider Company offers more than 20 ciders from across the country, six of which are brewed in-house. The hand-crafted, artisan hard ciders include Pineapple Crush, Outlaw Apple Cider, Tea-Rex Hard Cider, Cherry Bomb, Voodoo Blackberry and Freaky Peach Mint. Enjoy a cider tour with a Master Cidermaker and relax on their outdoor pet-friendly patio. Sample a flight or pint and pair it with one of their specialty grilled cheeses, gourmet hotdogs or cheese plates. They have a full menu available and also serve Sloan & Williams wines in addition to ciders. 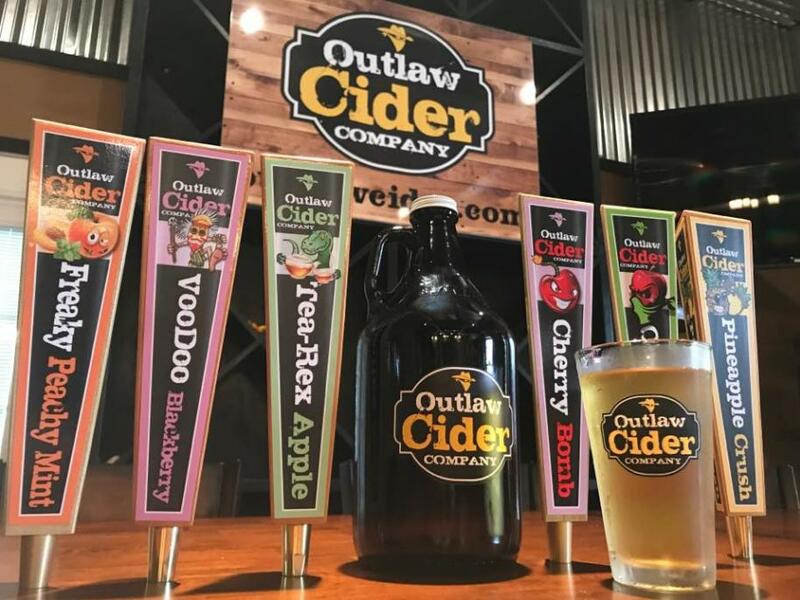 Experience the fruity and flavorful fun at Outlaw Cider Company today, located in Historic Downtown Grapevine. Friday – Saturday: 1 - 11 p.m.